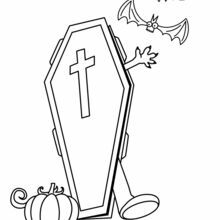 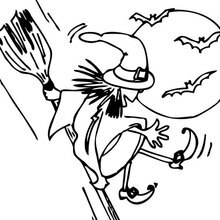 Printable coloring pages to help you have a Booful Halloween! 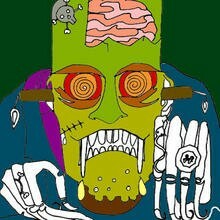 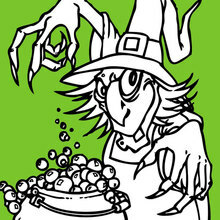 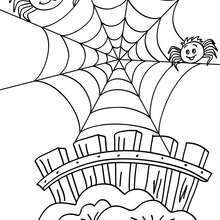 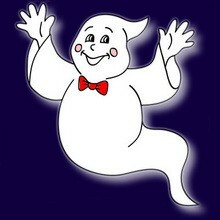 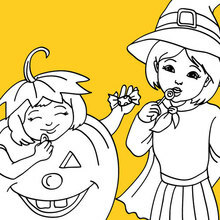 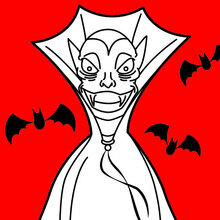 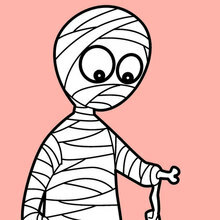 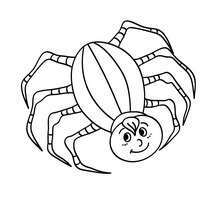 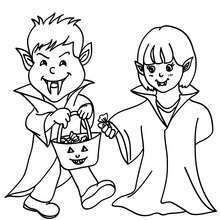 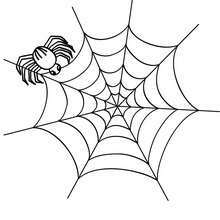 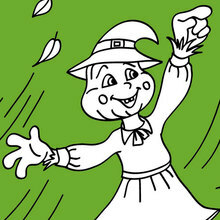 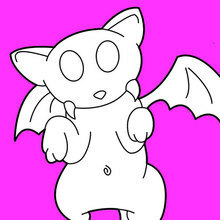 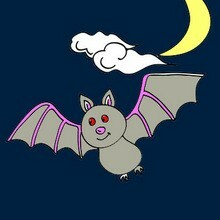 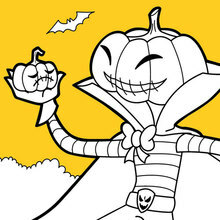 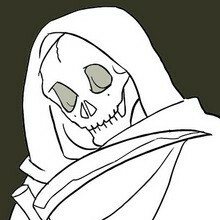 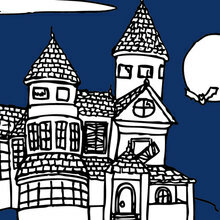 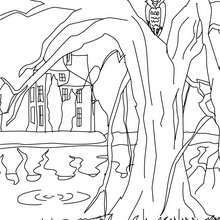 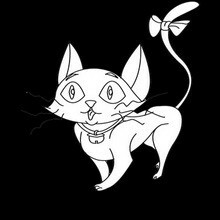 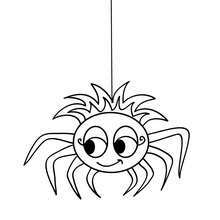 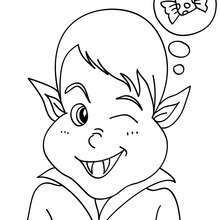 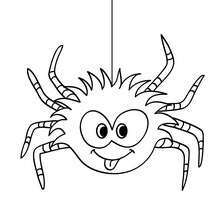 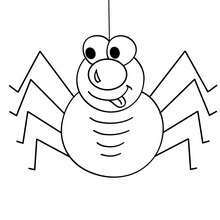 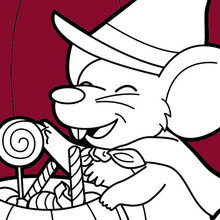 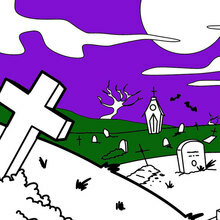 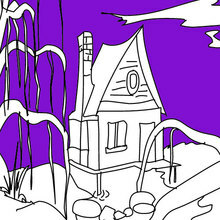 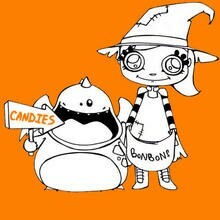 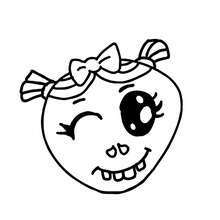 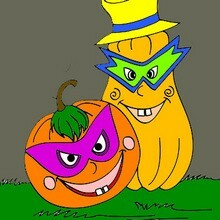 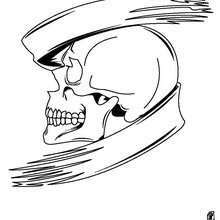 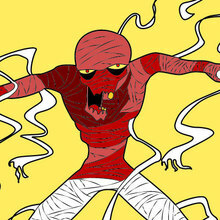 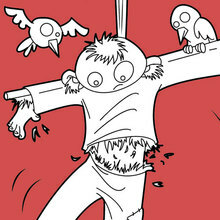 Discover Hellokids free online Halloween coloring pages for kids. 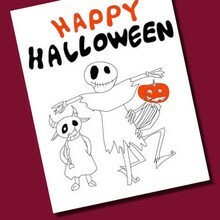 Our monster selection of Halloween printables will give you hours of fun with your friends and family. 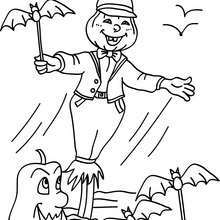 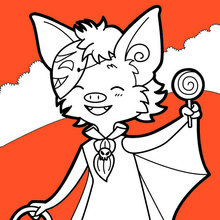 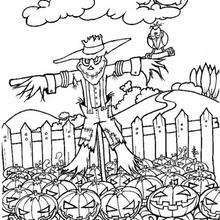 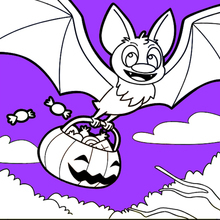 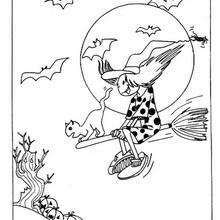 You will find many of your favorite Halloween characters and images: Halloween pumpkins, scary monsters, [mummy], vampire, haunted houses, cats, scarecrows, bats, witches and ghosts just to name a few of the many Halloween coloring sheets and posters in this coloring section. 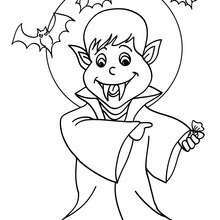 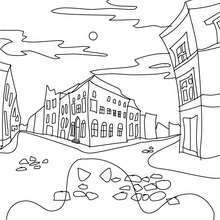 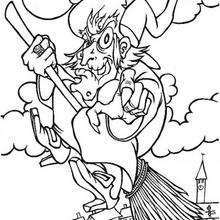 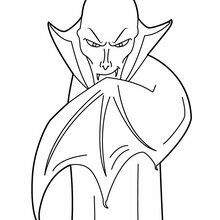 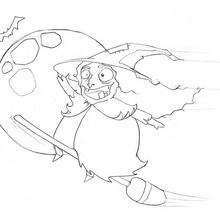 Print out these free Halloween coloring pages and create your own scary Halloween coloring book, have fun and decorate your room with your favorite Halloween creatures, color and use for a Halloween party, have a coloring contest, or use to decorate a spooktacular haunted house. 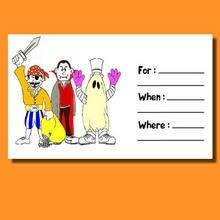 Print and color Halloween invitations to invite your favorite ghosts and goblins to a fall festival, Halloween party or to trick-or-treat. 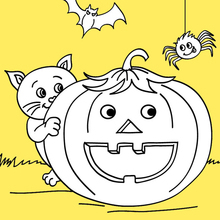 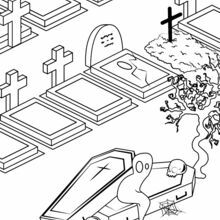 Hellokids has created a fun ghoulish collection of Halloween themed coloring pages for you to find just what you are looking for. 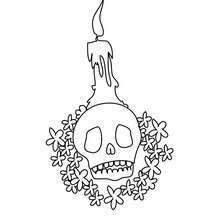 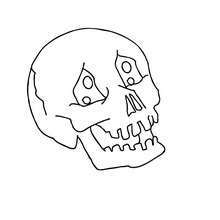 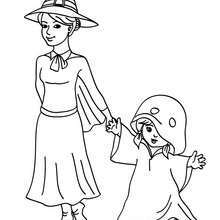 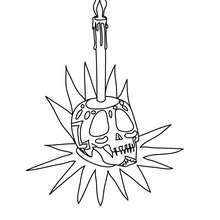 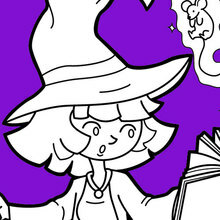 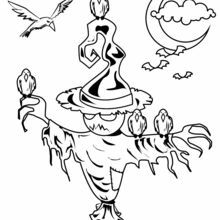 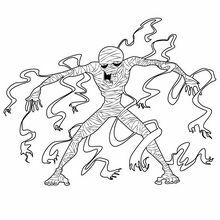 Just click on the thumbnail to go to the picture, print out your Halloween coloring page, use markers, crayons, paints or colored pencils to color your ghostly design and abracadabra you have a Halloween masterpiece! 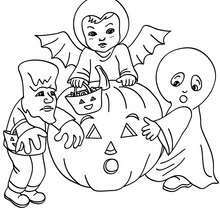 This is a great way for the whole family to celebrate the fall season.